Home » Competition » South Africa » Competition GiveWay : We’re giving away a ROSE GOLD ENGELSRUFER SOUND BALL PENDANT! 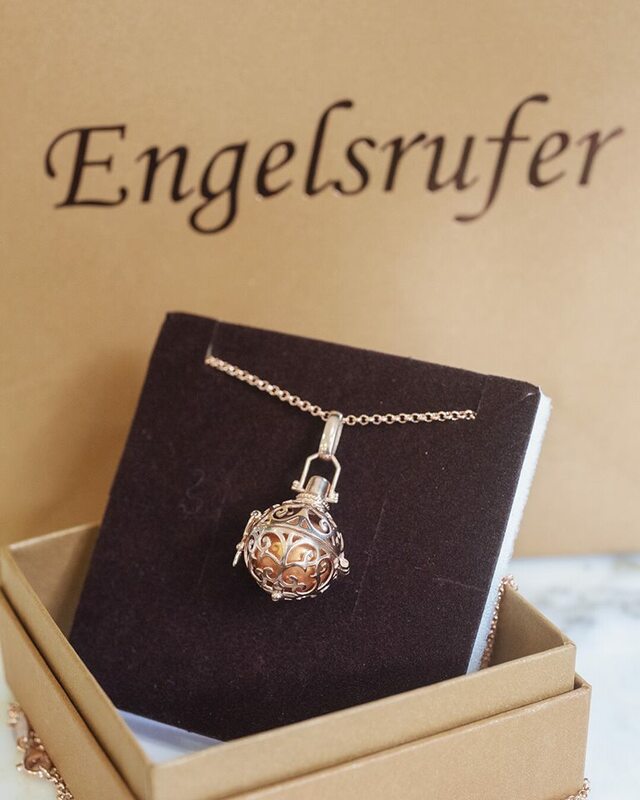 Competition GiveWay : We’re giving away a ROSE GOLD ENGELSRUFER SOUND BALL PENDANT! GIVEAWAY ALERT 🚨 We’re giving away a ROSE GOLD ENGELSRUFER SOUND BALL PENDANT! This beautiful Engelsrufer, from @findingsmorningside Shops, is handcrafted with care and high-quality. Open the basket and discover an interchangeable chiming sound ball. The sound balls are available in 16 different colours. Competition closes on 10 May 2018 at 5pm. The winner will be randomly selected. The colour of the winning chiming sound ball is dependant on the colour available in store. The winner must collect the prize in-store with original proof of ID - prize has to be collected by the winner within 1 month of announcement. Winner must be a South African citizen. T’s and C’s apply.